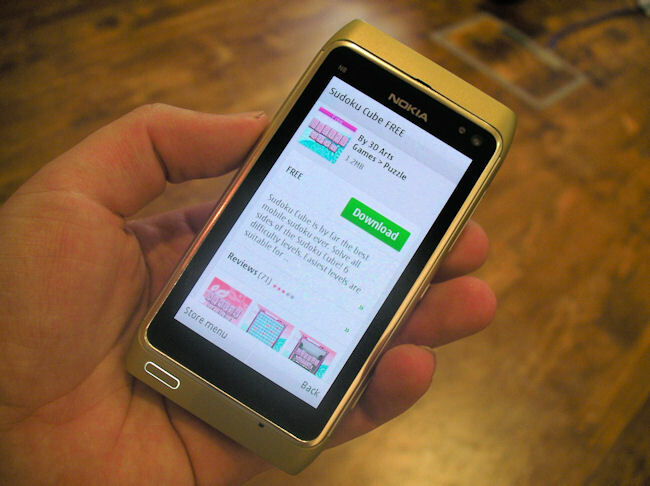 Ovi Store client is one of the major components of the entire Nokia Mobile Sales Campaign. Nokia N8 has seen some improvements in the Ovi Store Client in the sense that it has been written in a new development framework popularly known as the Nokia Qt (erstwhile TrollTech). 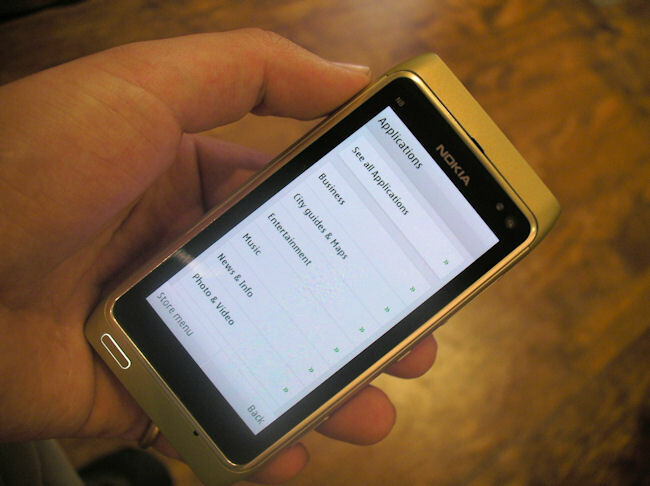 Qt provides a very efficient mobile app development platform. 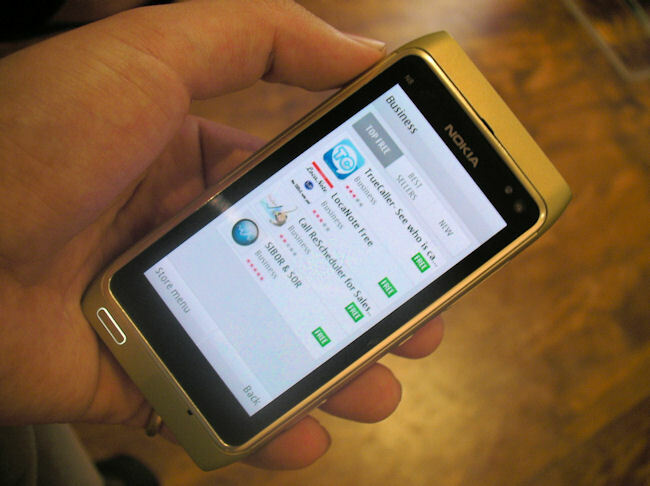 Being a cross-platform technology, it is widely used across the industry in app development. 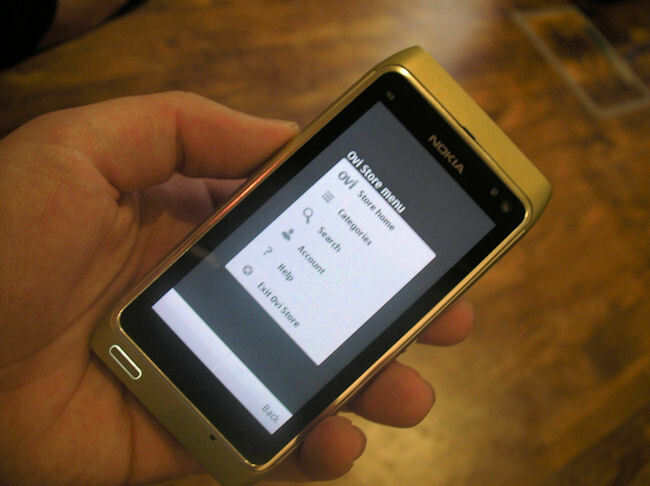 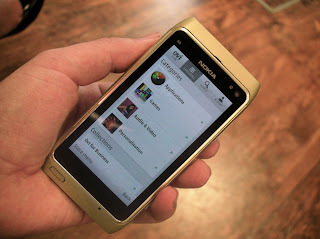 Ovi Store in Nokia N8 has faster navigation and improved GUI (Graphical User Interface). It also has some usability improvements, however, the functional design remains the same as the older Ovi Store. You would not see any significant change in the way the Ovi Store client works.